Brand new and unaltered Rue De Seine Ziggy gown in New Zealand size 10, never worn; my fiance and I have decided to elope, and I could not justify a $5000 gown for a couple hours' elopement. I was told by the salon that Rue De Seine is no longer making this fabric, and this is one of the last new Ziggy dresses. For reference, I am usually a US size 0-2, but I was a little heavier than usual when I tried on the sample, so I was closer to a US 4 and the gown still needed alterations to fit me well; the material was very forgiving and flattering and could fit someone much taller than myself (I'm 5' 4" and not wearing shoes in my photos). 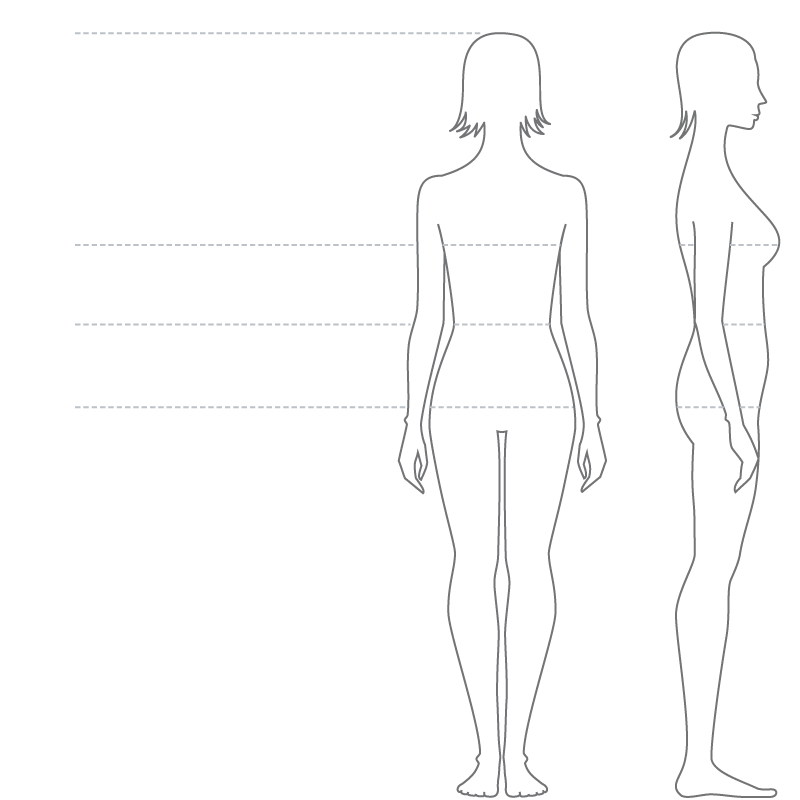 Length according to designer is 114-118 cm from waist to floor. 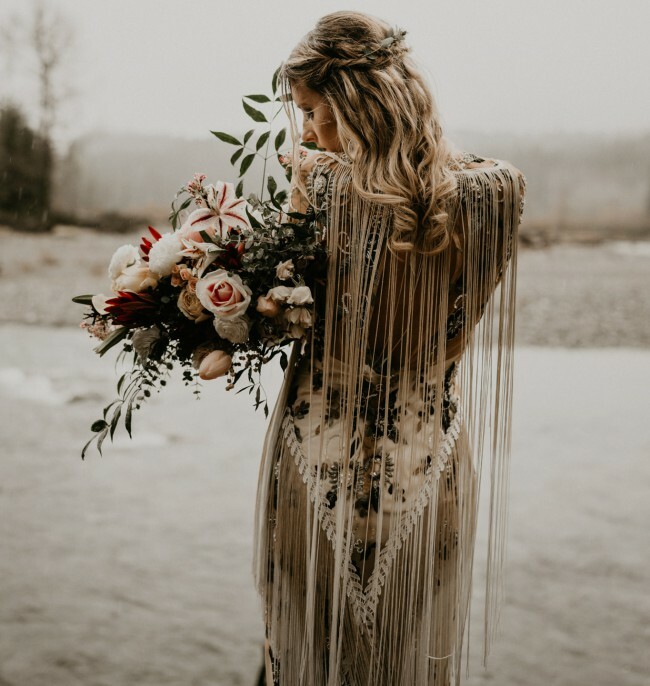 It features dip-dyed fringe and hand-beading, and a loop on the train for wrist securement so you don't have to add a bustle. Please message me for additional questions, I'm considering keeping the dress but I will be flexible with selling. PLEASE NOTE: I ordered this dress from A&Be Bridal in October, and it will not be available for pickup until mid-April of 2019. For this reason, I will not be able to provide additional in-person photos or be able to ship until I receive the dress from the salon in April. I apologize for the inconvenience. Once you send a message, Trinity can invite you to purchase the dress.